SAP ASE is a high performance enterprise-class relational database management system that is well suited for mission-critical, data-intensive environments. ASE is now available on Amazon for BYOL (Bring Your Own License) model. SAP ASE is a high performance enterprise-class relational database management system that is well suited for mission-critical, data-intensive environments. With all the capabilities including an efficient optimizer combined with a highly secure environment and tools to perform monitoring and administration, ASE is an easy database of choice when compared to competition. 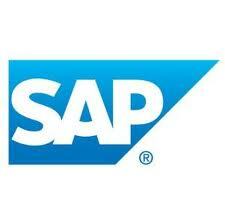 By subscribing to this SAP product, you agree to the terms and conditions of the End User License Agreement below.